Dr. Tony Byers, a global expert on Diversity and Inclusion, believes that “having” diversity doesn’t work without leveraging inclusion. The book is ideal for professionals responsible for leveraging diversity and inclusion initiatives, and for leaders interested in the benefits of inclusive environments. 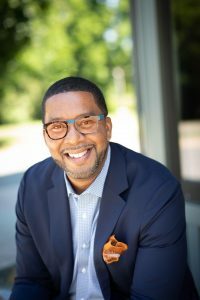 His insights and strategies will help your organization design a process for inclusion to build, retain, and effectively leverage diversity. The Multiplier Effect of Inclusion will evolve your thinking about D&I from “counting” heads to making heads count! Check out Tony’s book on Amazon! Check out Tony’s book on the PYP Store! 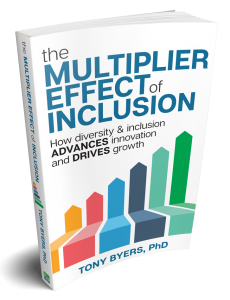 From his 20+ years working with some of the world’s most admired companies, Dr. Byers has proven that when leaders learn to apply The Multiplier Effect of Inclusion effectively, their organizations enjoy an increase in market share, process efficiencies, and business growth. In addition, they will sustain a productive organizational culture, gain a competitive edge, and cultivate and retain a diverse workforce. 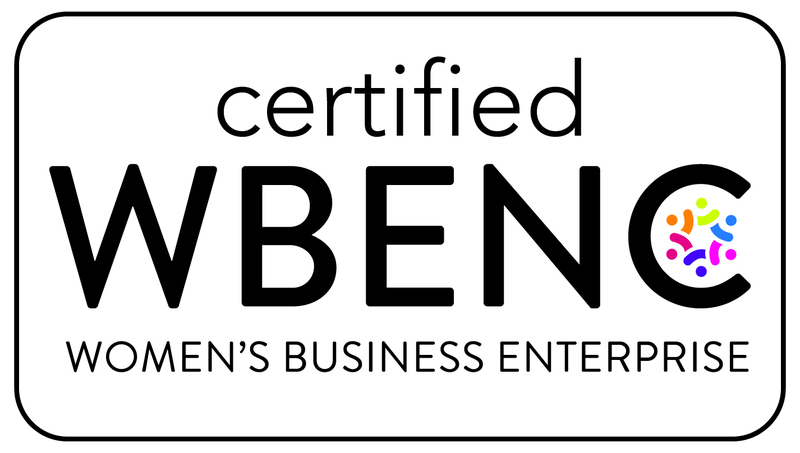 Check out this Advancing Workplace Inclusion podcast episode featuring Tony Byers! Check out this Double-Clicking on Diversity & Inclusion podcast episode featuring Tony Byers!